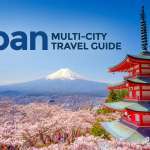 When I think of Japan, my mind automatically conjures up images of these attractions: Tokyo, Kyoto, Osaka, Mt. Fuji, anime, and cherry blossoms. But there’s one image that is forever etched in my memory from now on — Shirakawa-go. With hundreds of years of history, Shirakawa-go is one of Japan’s cultural treasures. In fact, in 1995 this majestic, picture-perfect village was recognized by UNESCO as a World Cultural Heritage Site. 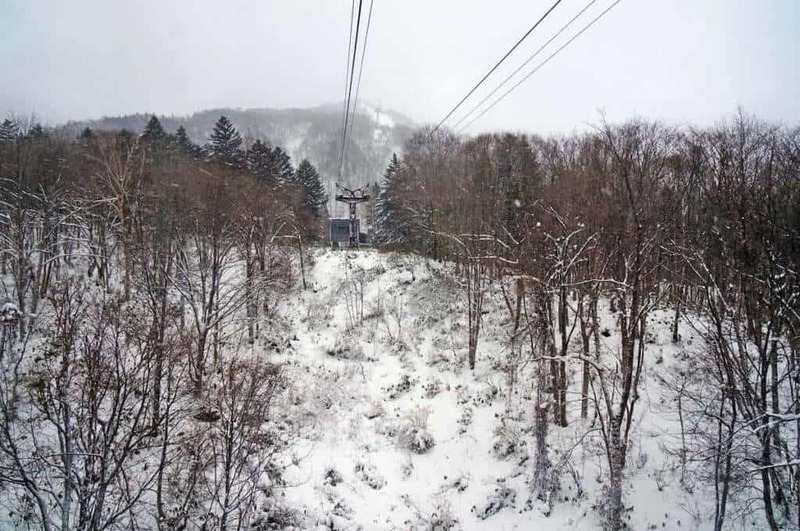 Nestled in the mountainous Gifu Prefecture in the central region, the surrounding peaks add to its irresistibly rustic charm, which draws in tourists, mostly on a Central Japan packaged tours or a day trip from Nagoya. It’s one of those places that you would think only exists in fantasy films or your wildest dreams. Every angle of this little hamlet looks like it jumped out straight from a fancy holiday greeting card, especially in winter when the thick snow blankets transform the site into a winter wonderland. In fact, the technique and construction style of the houses combined with the region’s colder climate gave birth to a tradition that has equally become one of the defining characteristics of this cultural heritage treasure — yui. The iconic Gassho-style thatched roof houses can withstand the heavy snowfall during winter. Gassho means “hands in prayer.” The long-standing architectural design brought the villagers together, helping each other in re-thatching the roofs. It’s astonishing how these roofs, constructed sans nails, bound the people of Shirakawa-go together through religiously carrying out the yui tradition. There are still about a hundred of these century-old houses, especially in Ogimachi.  Some of them function as museums, inns, or guesthouses. 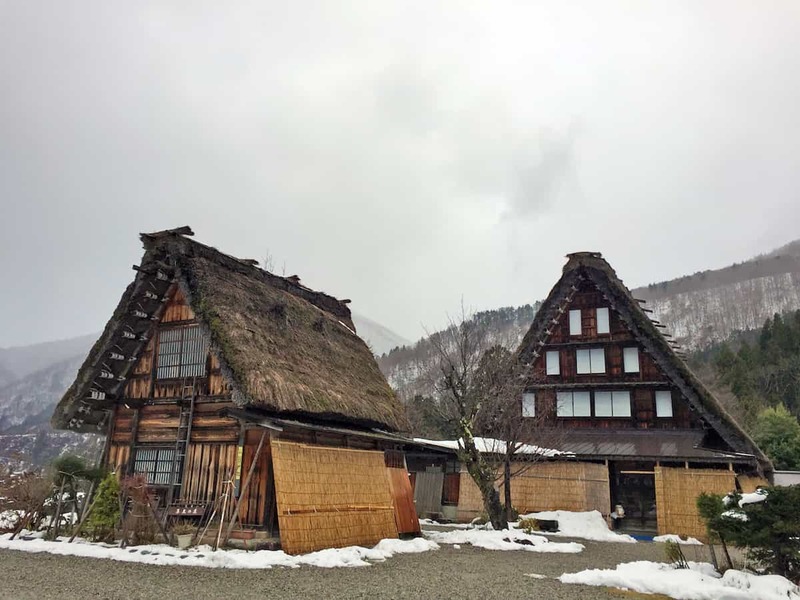 All the traditional houses in Shirakawa-go share these common features — irori (sunken hearth) placed in the center of the living room, 60-degree angle roof inclination, the absence of nails in the construction, and they face the same direction (gable ends facing north and south). Currency: Japanese Yen (JPY, ¥). JPY 1000 is around USD 8.95, EUR 7.50, PHP 450 (as of January 2018). 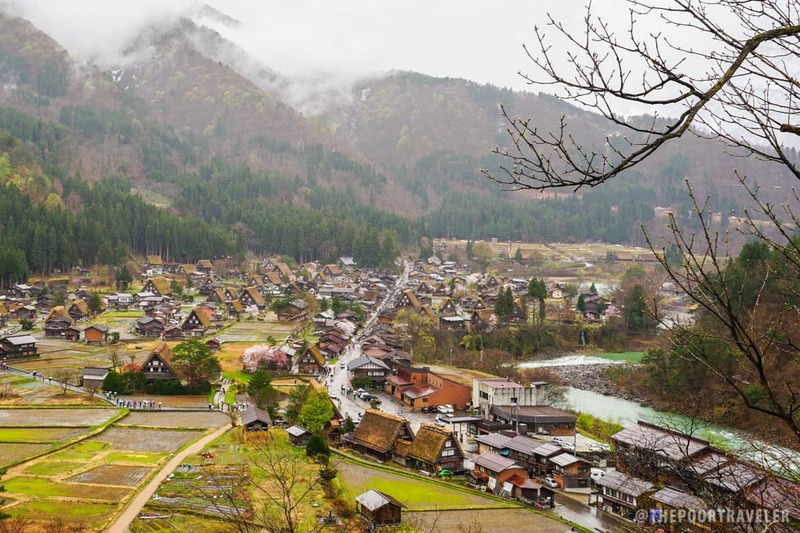 Situated high in the Japanese Alps, Shirakawa-go is one of Japan’s incredibly scenic destinations, with its traditional farmhouses dotting the landscape and lush forest surrounding the town. The historic site radiates different charm for each season. 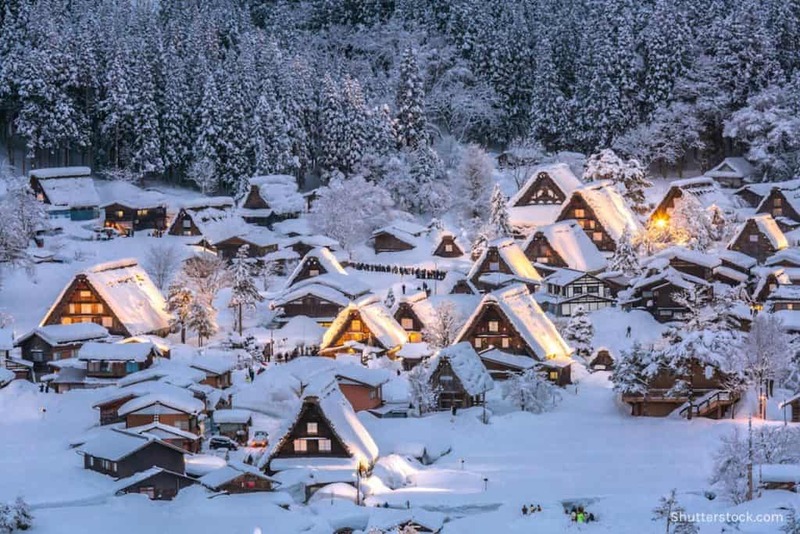 Depending on what you want to see and do, any season is the best time to visit Shirakawa-go. Winter (December – February). 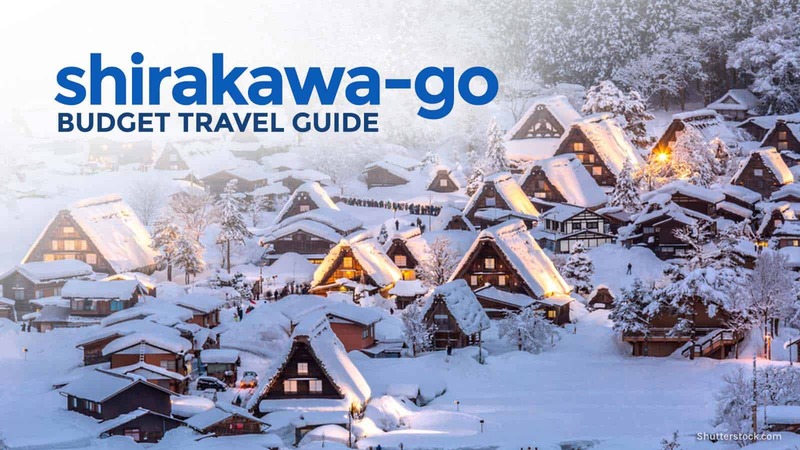 Since the design and construction of these historic structures are deeply rooted in the region’s cold temperature and hugely connected to the heavy snowfall, winter is arguably the most recommended season for a Shirakawa-go Tour. 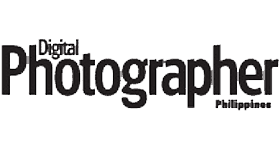 Don’t Miss: Winter Illumination/ Light-Up Event in January and February. Dates vary, so please check schedules first before going. Enjoy the winter wonderland magical experience! Spring (March – May). 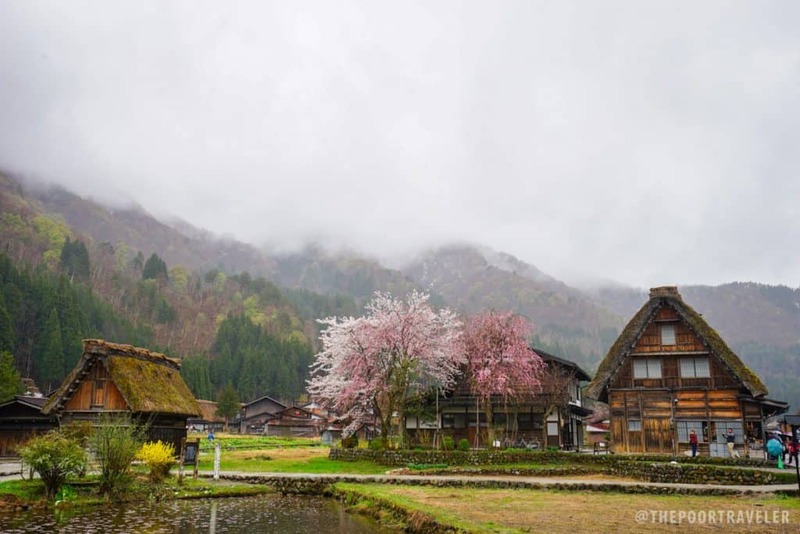 If you want a refreshing view of blossoming flowers and lush surroundings, spring season might be the best time for you to visit Shirakawa-go. The weather is not too cold and not too hot. Explore the town amid the rice paddies or snap photos with the snow-capped peaks as your background. Don’t Miss: Full bloom Cherry Blossom Trees in late April and local hot springs. Summer (June – August). Vibrant green vegetation covers the fields and the surrounding mountains. Don’t forget to check the weather forecast as there’s a high chance of rainfall during the first half of the season (June to early July). Don’t Miss: Hike/Trek Mount Haku if you are into mountains and peaks. Fall (September – November). Most people go to Shirakawa-go during autumn to take photos of the landscape’s lovely mixture of red, yellow, and orange hues. Don’t Miss: Doburoku Festival celebration in mid-October. The nearest airport is the Chubu Centrair International Airport. It serves Central Japan area, including its principal city and international hub, Nagoya. Direct flights to Chubu Airport are offered by several airline companies. Travel time is 4 hours and 15 minutes. As the capital of Aichi Prefecture, Nagoya is also the usual jump-off point to different destinations in Central Japan, so it has a good number of transportation terminals. From the airport, walk to Chubu Centrair International Airport Station of Meitetsu Line. Board the Meitetsu-Limited Express train bound for Meitetsu Nagoya Station. Travel Time: 31 minutes. Fare: JPY 1,230/USD 11.12/PHP 562. Take the Gifu Bus on the Shirakawa-go Express Line. Travel Time: 3 hours, 30 minutes. 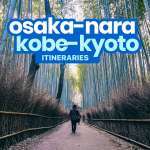 Fare: JPY 3,500/USD 31.64/PHP 1,600. Prior reservation is highly advised. Take the Gifu Bus on the Shirakawa-go Express Line. 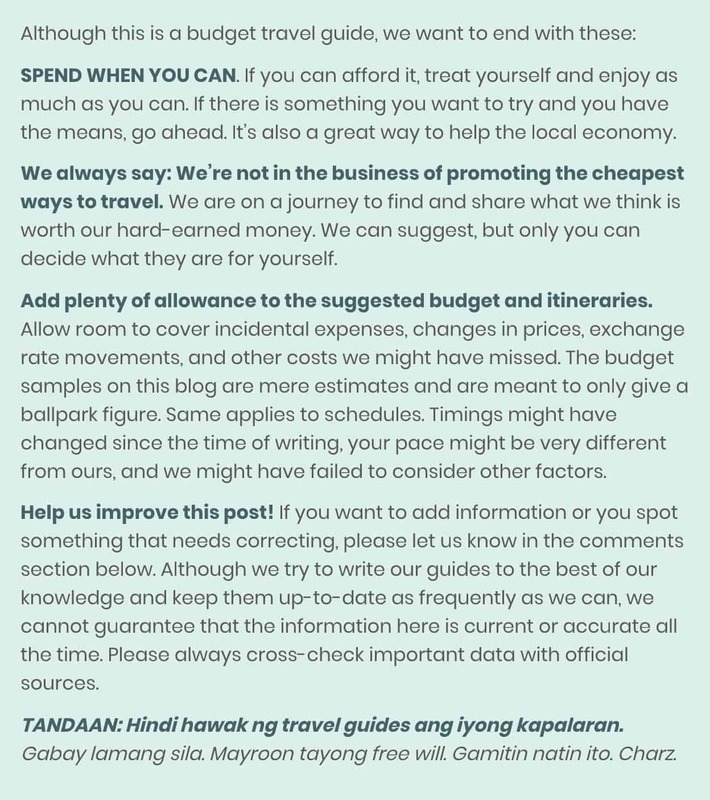 Fare: JPY 3,500/USD 31.64/PHP 1,600. Prior reservation is highly advised. 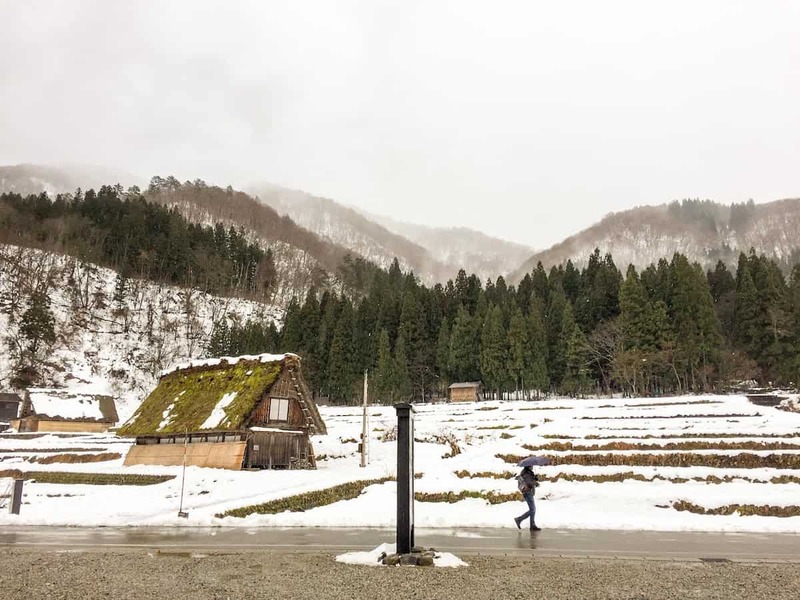 Shirakawa Highway (also called High Street) is not accessible to buses and private cars from 9 AM to 4 PM, but that won’t be a problem because the best way to explore the UNESCO-recognized heritage site is on foot. You also have the option to rent a bicycle if you want to maximize your time. Seseragi Park, located near Deai-bashi Suspension Bridge and the Main Information Center, is the designated parking area for private cars and tour buses. There are other temporary parking areas, especially during peak season. Recognized as an Important Cultural Property by the Japanese Government, Wada House perfectly embodies the traditional Gassho-style house, which has secured Shirakawa-go’s reputation as UNESCO World Heritage Site and secured its position as one of the most popular destinations in Central Japan, if not the entire country. For over three centuries, the prominent Wada family, whose members had become the village heads and officials, has resided in here. It is the largest and also one of the oldest among the Gassho-zukuri houses in Shirakawa-go. For more idyllic (and dramatic) photos, Shiroyama Viewpoint is an excellent vantage point. Take in the breathtaking beauty of Ogimachi village, clothed in different colors depending on the season. It is located high on a hill, which you can reach either by trekking or by riding a vehicle. One of the most anticipated events in Shirakawa-go during the winter season is the light-up event which takes place in January and February. There are only seven illumination events in total and schedules vary each year, so it’s important to check first before going. The best spot to witness the illumination is from Shiroyama Viewpoint. Note: Book your accommodation in or near Shirakawa-go in advance as there will be no available public transportation out of the village after the illumination event. You can also hire a taxi or rent a private vehicle if you already booked your hotel outside Shirakawa-go. Myozen-ji Museum. Located near the Buddhist temple houses antique furniture, traditional farming tools, and old kitchenware. 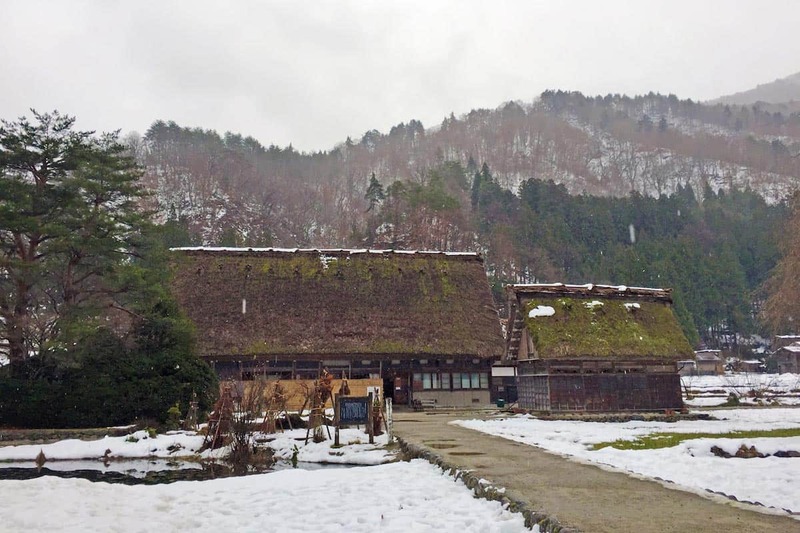 Gassho-zukuri Open Air Museum gives you an idea of how the people of Shirakawa-go lived in the past. Doburoku Festival takes place at any of these shrines: Shirakawa Hachiman Shrine, Hatogaya Hachiman Shrine, and Ii Jima Hachiman Shrine. It is held in mid-October where visitors get to see lion dance performance, hear the folktales, and try Shirakawa-go’s specialty product from which the festival got its name, the doburoku. Doburoku is unrefined sake which undergoes fermentation in the breweries of shrines. You can also get this specialty product at Kondo Market in Ogimachi village. If you want to level up your Shirakawa-go experience, you can stay in one of the Gassho-style houses. Most of these traditional structures have been opened to the public by the owners as guesthouses. One of most interesting place offering rooms for lodging is Shirakawa-go no Yu, which is also the only hot spring facility within Ogimachi. It has open-air onsen baths, as well as indoor baths and sauna. Onsen facility is open from 7 AM to 9 PM at JPY 700/USD 6.33/PHP 320 for adults and JPY 300/USD 2.71/PHP 137 for students. Travelers can have a taste of home-cooked meals or can even experience eating around an irori sunken hearth with the host family or other guests. Used for cooking food and keeping the house warm, irori hearth is a crucial element in traditional Japanese houses. 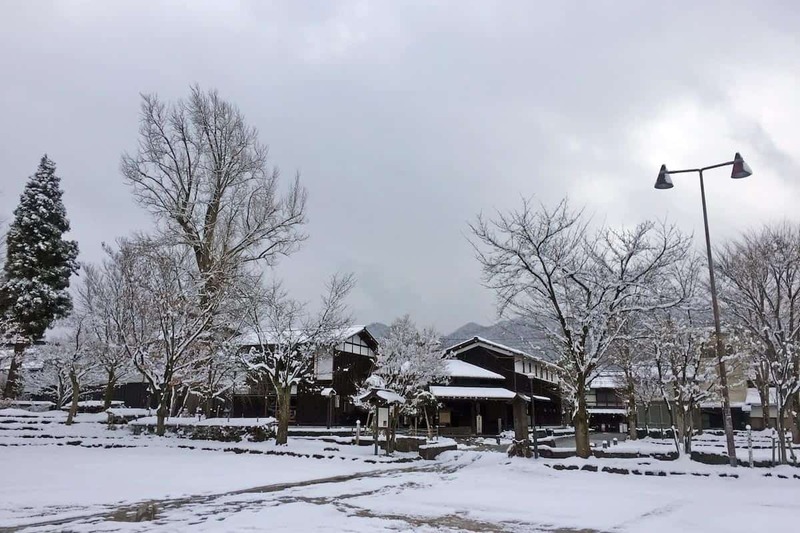 There are quite a number of guesthouses in Shirakawa-go, but travelers who want to spend the night must book in advance, especially during peak season. For the list, rates, and availability of guesthouses in Shirakawa-go, you may check Japanese Guest Houses. There are also interesting accommodations near Shirakawa-go like Tosuke no Yu Fujiya and Toyota Shirakawa-go Eco-Institute. Because lodging options in Shirakawa-go are limited, many choose to visit the site on a day tour. Because Nagoya is the urban hub closest to the airport, it often serves as the base for many travelers. Hotel prices may vary on the season. 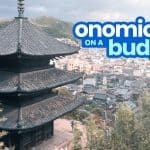 For backpackers, there are hostel dormitories that can give you a bed for as low as JPY 2,000/USD 18/PHP 880. 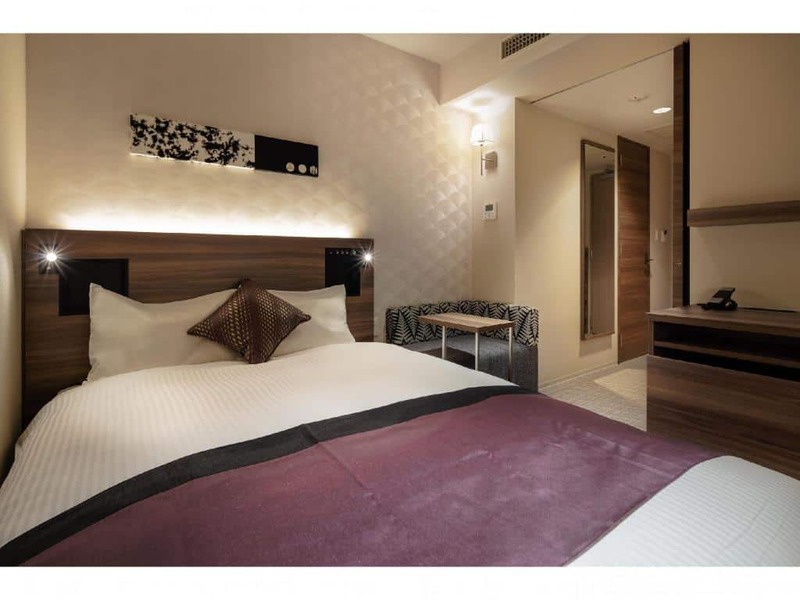 If you’re not a dorm guy and you have a bit more dough, here are the top budget hotels under $60/night as ranked by Agoda users as of March 2019. The first order of business when we arrived in Shirakawa-go was to fill our stomachs with Japanese food, and boy was I floored! We had our reservation at Kita no Sho (also Kita no Syo), a 250-year old Gassho-style restaurant with irori hearth and tatami-covered floor. The restaurant also has a souvenir shop fronting the entrance to the dining area. The restaurant offers set meals, but it can also customize its menu according to your preference and budget. You can request to swap your meat for fish and vice versa, or you can have meals without meat or fish. Request for special menus requires prior reservation. Our group had Hida beef miso baked meal from the group meal set menu. At JPY 1620/USD 14.64/PHP 740 (tax included), we thoroughly enjoyed our sweetened rainbow trout, Hida beef cooked with miso paste on Hoba leaf, rice, miso soup, tofu, pickled vegetables, and dessert. 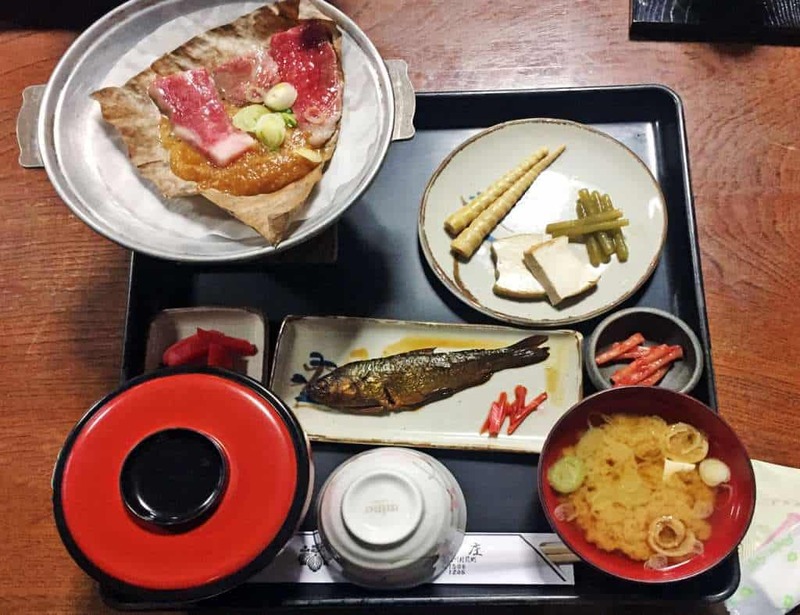 There are plenty of restaurants in Shirakawa-go; some of the most recommended aside from Kita no Sho are Bunsuke, Nomura, Ochudo, Irori, Soba Wakimoto, and Hina. Most of the restaurants and cafes also double as souvenir shops, while some of them offer rooms for lodging as well. 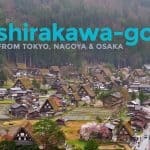 Here are some tourist spots easily accessible from Shirakawa-go. 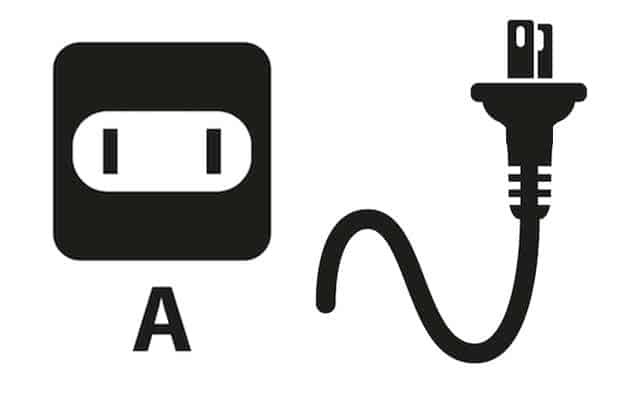 We included directions to each site below for those who want it DIY-style. We’re also providing links to Klook for those staying in Nagoya and considering joining a guided tour. Getting There: Take the Shirakawa-go/Kanazawa Line of Nohi Bus going to Shirakawa-go from Takayama and vice versa. Travel time is 50 minutes. 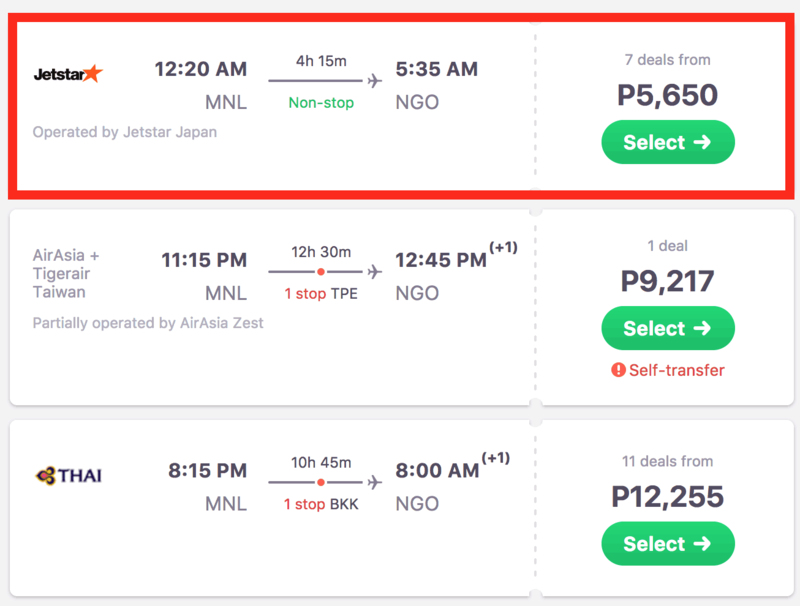 A one-way ticket is worth JPY 2,470/USD 22.33/PHP 1,129 while roundtrip is JPY 4,420/USD 39.96/PHP 2020. If you want a hassle-free trip, Klook is offering a day tour package in Shirakawa-go and Takayama. Getting There: From Takayama Train Station, take the JR Takayama Main Line. Alight at Hida Furukawa Station. Travel time is 16 minutes. The fare is JPY 230/USD 2.08/PHP 105. Gokayama, like the nearby Shirakawa-go, is also recognized by UNESCO as a World Heritage Site for its Gassho-style houses. The village is located in Toyama Prefecture. 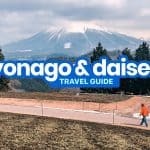 Getting There: Take the Kaetsuno Bus from Shirakawa-go bus stop going to Suganuma or Ainokura (the popular Gassho-style villages in Gokayama) and vice versa. Suganuma bus stop is located along the main road near the entrance to the village, while Ainokura village entrance is five minutes on foot from the bus stop. 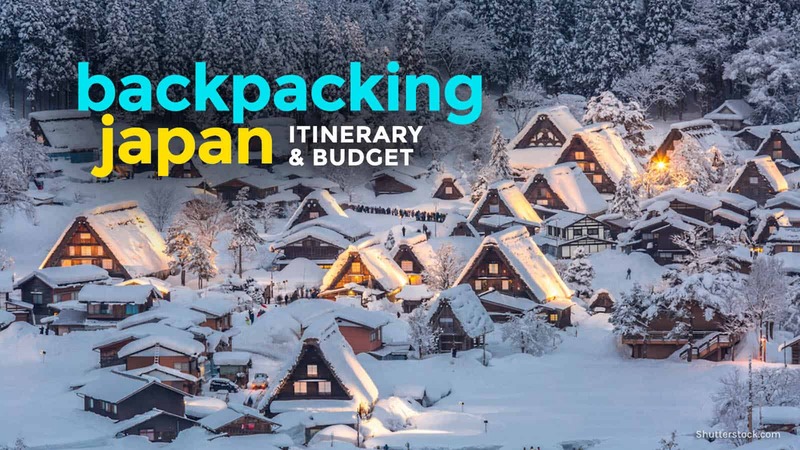 A one-way ticket is worth JPY 860/USD 7.77/PHP 393 for Shirakawago-Suganuma route and JPY 1,300/USD 11.75/PHP 594 for Shirakawago-Ainokura route. 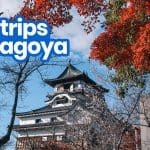 If you are traveling with kids and elders and you’re staying in Nagoya, consider joining a tour. Klook is offering Gokayama Ainokura & Shirakawago Bus Tour. Getting There: From Takayama City, go to Takayama Nohi Bus Center. Take the bus via Hirayu/Shinhotaka Line. Alight at Shinhotaka Ropeway bus stop. Travel time is one hour and 30 minutes. 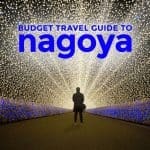 Here’s a sample 6-day 5-night itinerary that covers Nagoya, Takayama, and Shirakawa-go. As always, make the necessary adjustments to match your preferences. Wear comfortable shoes. Walking around the village is the best way to explore this world heritage site. You also need to take off your shoes before entering the traditional houses. All houses are private properties. Some are open to the public, but you must keep in mind that the owners still reside in them. Always ask for permission before entering. Don’t smoke just anywhere. There are designated smoking areas. 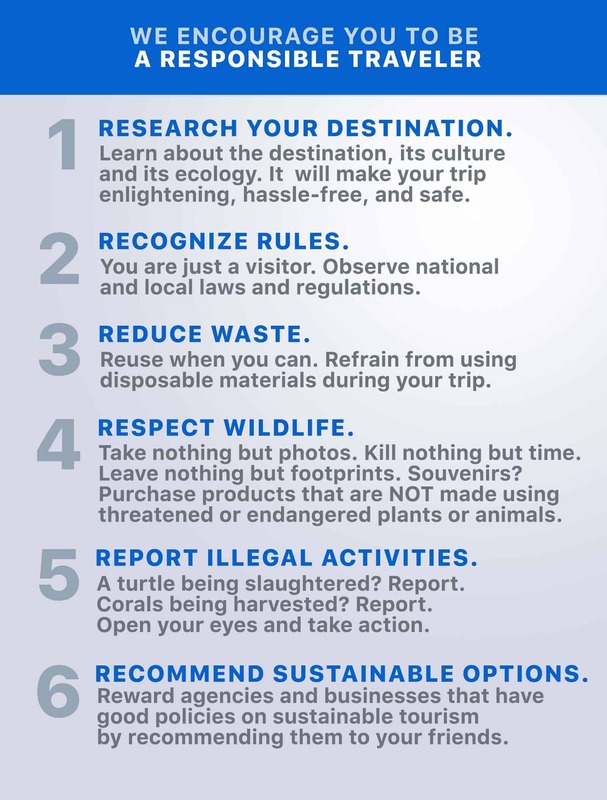 Do not litter. Be responsible, and observe proper garbage disposal. Try doburoku. If you are visiting during Doburoku Festival in autumn, you must at least try it. The people of Shirakawa-go have special permission from the Japanese government to produce home-brewed unrefined sake; elsewhere in Japan. Finding home-brewed alcohol elsewhere in Japan is not easy because the government banned the practice. Be mindful of others. During peak season, Shirakawa-go can get crowded. Don’t take too much time posing for photos to give others a chance to enjoy the views and attractions also. Be polite. If you are using Nihongo to say thank you, don’t just say arigatou, but rather arigatou gozaimasu. The latter is more formal and polite. Sumimasen can mean excuse me or sorry. This post is brought to you by the Chubu Transport Bureau. Hi. 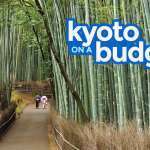 May i know how much you spent for this Shirakawa-go trip?  I just want to have an idea. Tnx! Hi, how long do you recommend us to stay at Shirakawa-go because I am booking our bus tickets so I know the time to book for our return bus. Would 2 hours be enough to satisfy exploring everything Shirakawa-go has to offer? Parang too short, sabi ni Asta (author).